Fewer and fewer companies require cover letters nowadays, but that doesn’t mean they’re completely obsolete. While resumes function as a list of someone’s qualifications, cover letters humanize candidates and paint a clearer picture of who they are. As a result, hiring managers still use them to glean insight on a candidate’s personality and ability to communicate. They’re also a first insight into a candidate’s cultural fit. But how do you know when to make your cover letter formal versus casual? How do you draw the line between professionalism and showing character? How do you know when to crack a joke and when to use sir and ma’am? To show companies you’re the right candidate, here’s how to tailor the tone of your cover letter to every company you apply to. Howard Davies, resume writer at Resume Writer Direct, points out that job candidates should factor in the nature of their chosen industry before drafting their cover letter. According to Davies, “online startups, software and technology companies, and even smaller scale non-profit organizations often prefer a less formal, more personal style of writing in a cover letter.” But for a more bureaucratic company like a public agency, think again. 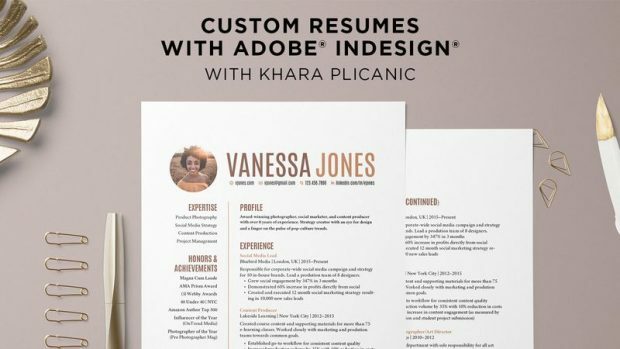 Create stand-out, custom resumes using Adobe® InDesign®. Watch now. 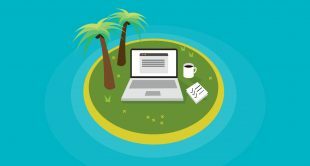 Entrepreneurial work cultures may invite you to get more lively and descriptive with your cover letters, giving you room to share a memorable anecdote or two. However, corporations in finance, banking, and law generally prefer candidates to be more straightforward about their credentials and past work experience. 2. Get acquainted with the company’s culture. 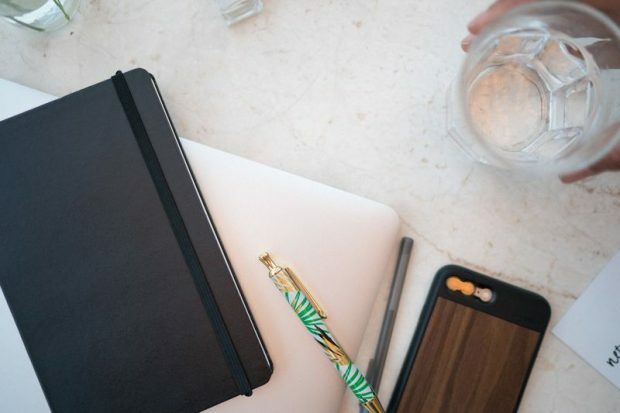 Industry aside, it’s wise to familiarize yourself with your target company in order to pinpoint the kind of tone your cover letter should take. You can do this by “reading posts on the company’s blog, scanning their social media profiles, and listening to interviews with their employees,” says Austin Belcak, founder of Cultivated Culture. 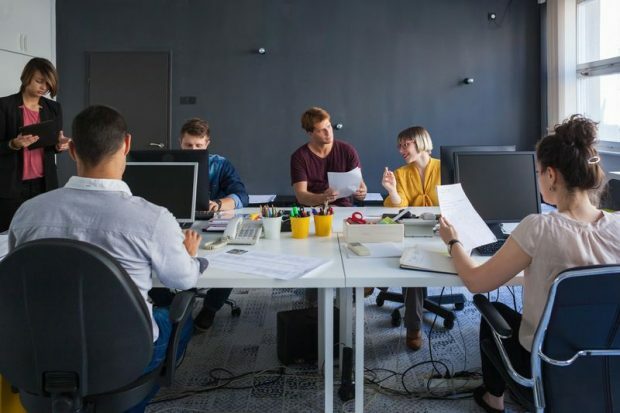 To go the extra mile on company research, try scanning Glassdoor’s employee reviews for insight on how strict or lax a workplace is. Even better, if you have a contact at the company, consider reaching out to better understand its work environment and culture. Otherwise, a company’s hiring page and job description may clue you in, as companies often provide a brief profile of their ideal candidate. 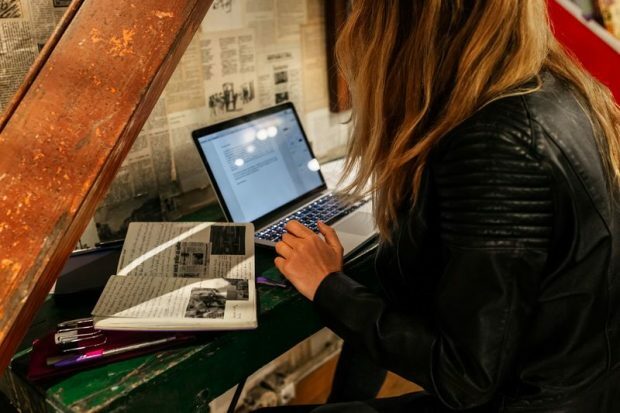 Straightforward, more prosaic descriptions may call for more formal cover letters, while colorful descriptions that emphasize innovative workspaces leave room for creativity. 3. Remember that being formal doesn’t mean being boring. Of course, formal doesn’t have to be stiff. Career coach Pauline Delaney from Resume Geniusnotes that it’s possible to maintain a formal and respectful tone while conveying character through more flavorful wording. “You can make your cover letter professional but still distinctive by sprucing up your vocabulary,” Delaney advises. Using vivid and descriptive verbs will make a stronger impression on employers than the generic “achieved” and “succeeded at.” For instance, explaining how you “spearheaded” a large project sounds far more compelling than simply working on one. 4. Avoid emojis, slang, and textspeak. 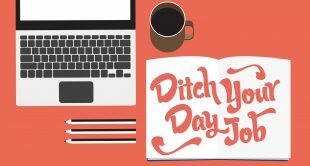 Even if the job description suggests a casual and laid-back work atmosphere, don’t throw proper syntax, grammar, and punctuation out the window. Using emojis, slang, and textspeak in your cover letter doesn’t come across as charming or edgy—in fact, it says just the opposite. Including these lazy options suggests hat you don’t take the job application seriously. 5. When in doubt, err on the side of formality. No luck figuring out your target company’s culture? If company research doesn’t tell you much, it’s better to play it safe with a more formal tone. Don’t strive to be clever or entertaining (though that would certainly help make for a viral Internet post). Instead, opt for a more straightforward way of communicating your strengths. A successful cover letter ultimately not only convinces hiring managers of your qualifications but also shows that you’ll mesh well with your potential colleagues and execs. Be friendly, but don’t go overboard.